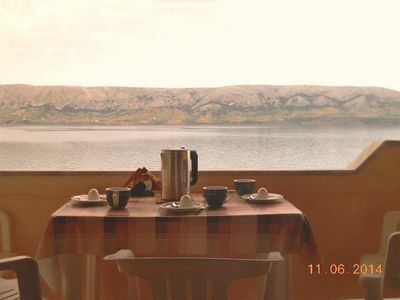 Apartments are located in a quiet, secluded place Metajna, in the sheltered cove of Pag bay. 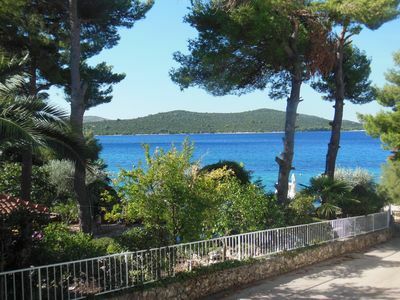 Apartment is in a beautiful, modern Mediterranean villa with private beach and an amazing view of the sea and the bay of Pag. 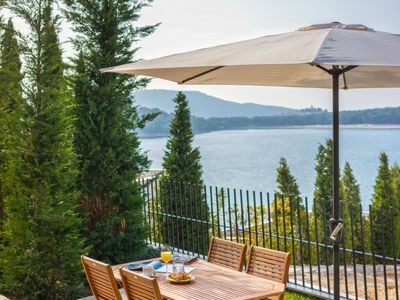 It's suitable for accommodating up to 4 persons. 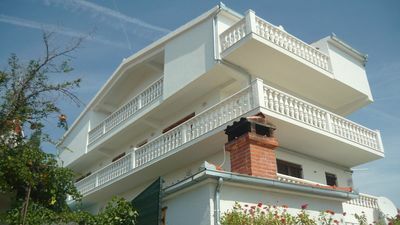 The apartment has two bedrooms, one with a double bed and another with two single beds. 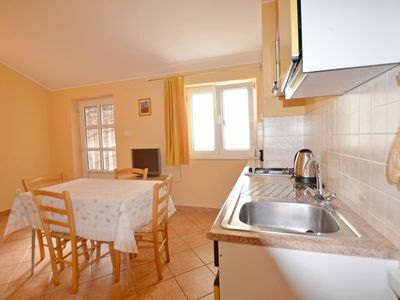 The apartments kitchen is equipped with all the necessary utilities. 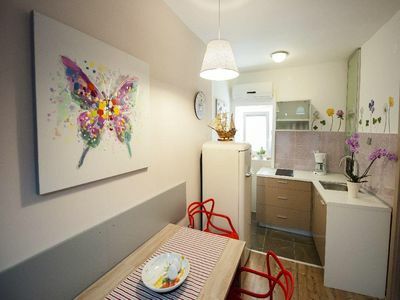 Bathroom is equipped with toilette, washbasin, mirror and a shower cabin. 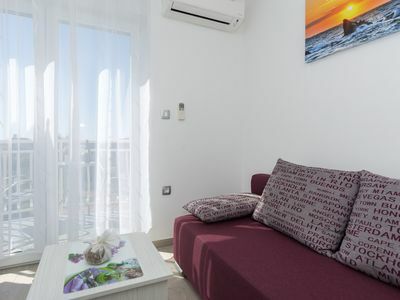 Towels and bed sheets are provided. 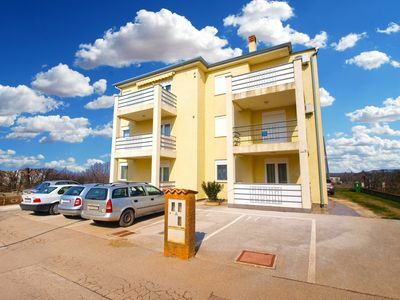 The apartment is thoroughly cleaned prior to your arrival. 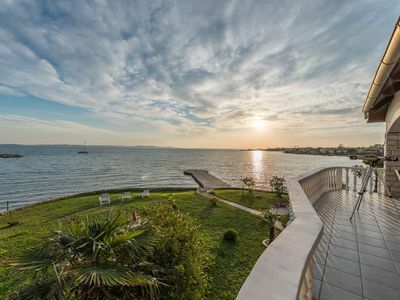 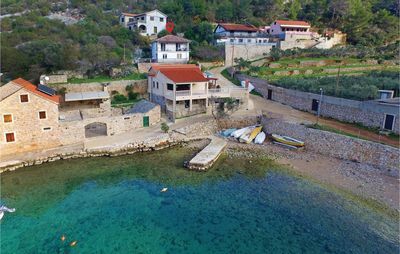 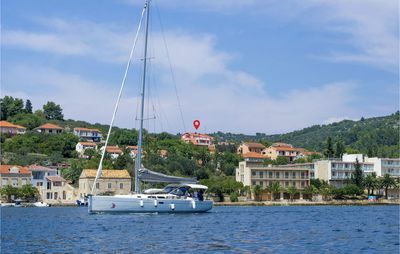 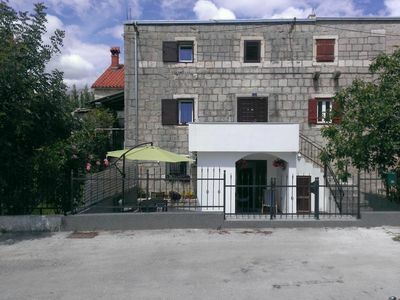 The apartment Kustići also offers a free boat docking as well as car parking space. 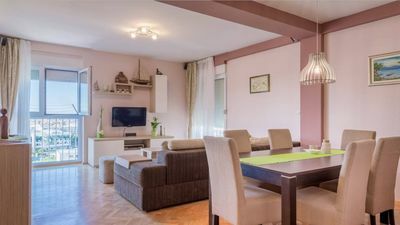 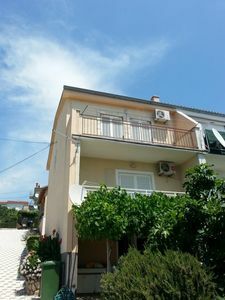 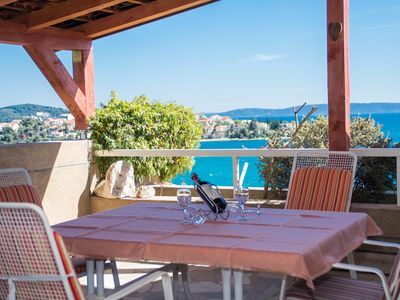 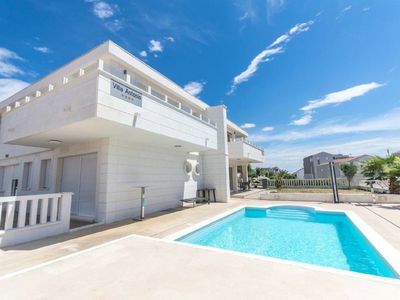 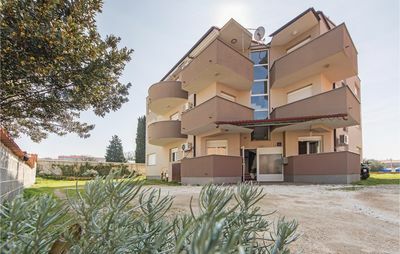 Kustić apartments are located in a beautiful, modern Mediterranean villa with a private beach and a beautiful view of the sea and the bay of Pag.